The most expensive part of renovating a house has to be the kitchen. With the average price of a kitchen renovation being around $20,000, we show you ways you can renovate a kitchen without the huge expense. 1. 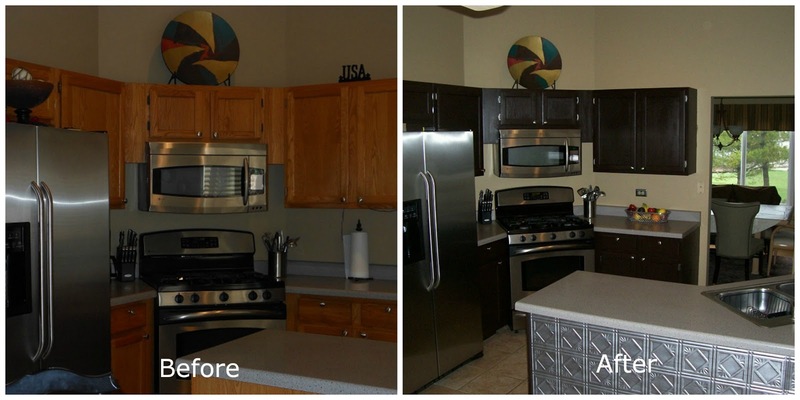 An easy update to a kitchen is to paint or replace the cupboard doors. Bunnings, Ikea and Masters all have a variety of door options available or you might be able to find second hand doors on Ebay or Gumtree. Even simply changing the door handles can make a difference to the look of the cupboards. The easiest way to update the doors, of course, is to paint them. Rustoleum have an amazing new product on the market called Cabinet Transformations® Do-It-Yourself Coating System. It is so easy to use and the results are amazing. 2. 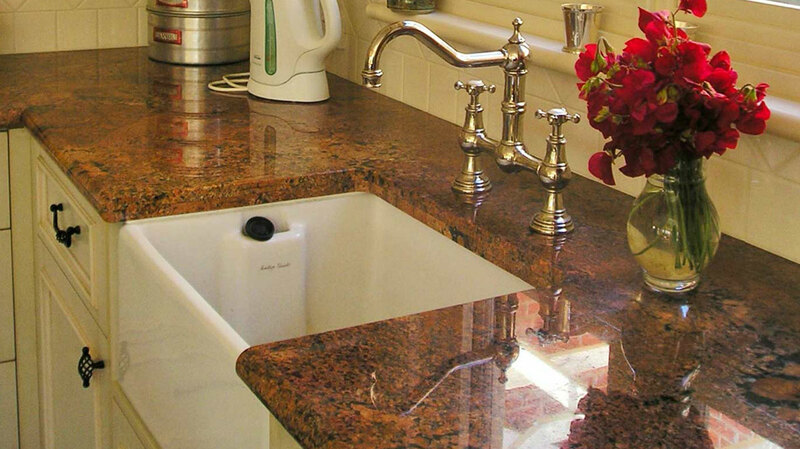 Rejuvenate your tiles and splashbacks. New tiles are relatively cheap especially if you go for a basic white tile. 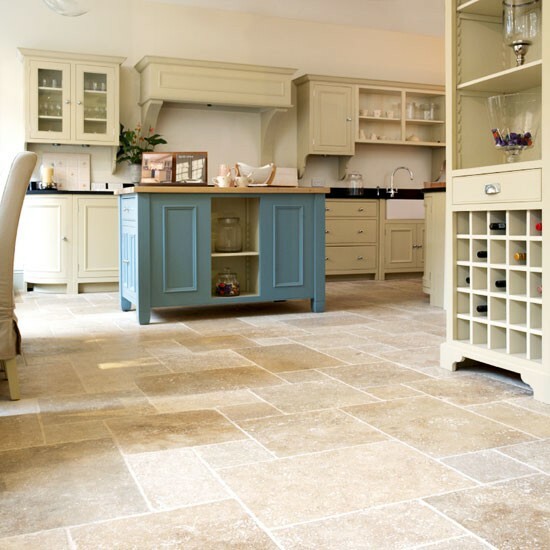 Tiles are easy to install and can make a huge difference to the appearance of a kitchen. Another idea is to paint over your existing tiles. .. There are numerous products on the market for painting over tiles, have a look at your nearest hardware store. Many acrylic and enamel paints can also be used over ugly old tiled splashbacks or you can install new laminated panels over old splashbacks. Pressed aluminium and Perspex splashbacks look fantastic as well. 3. Spruce up your benchtops. 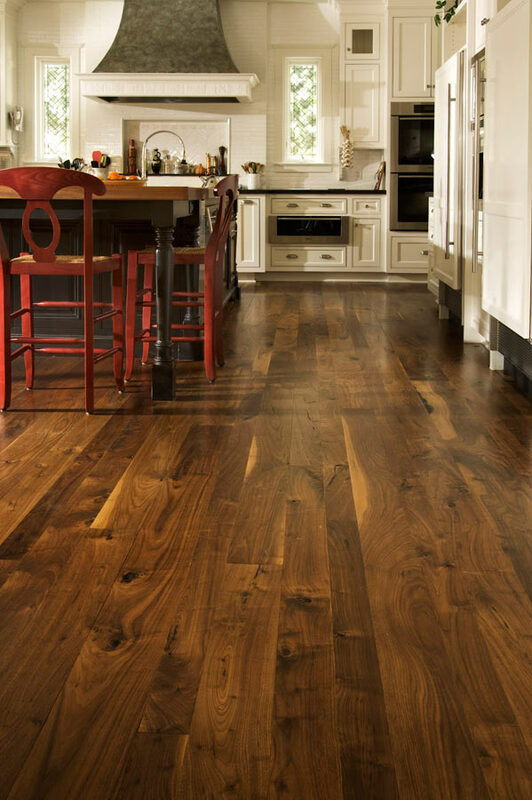 If your floor tiles or lyno are looking very dated, you can try floating floorboards or new lyno over the top of the existing floor. Most hardware stores like Bunnings and Masters carry rolls of lino and carpet stores sell floating floor boards. Another option is to use self-levelling concrete and then get it polished for a modern look. Still have that dishwasher and oven that was probably original in the house? Time for an update. This is one area I wouldn’t scrimp and buy cheap appliances. One rule: you get what you pay for, or as the old saying says “Poor man buys twice”. If you buy cheap appliance you might only get a few years out of them, if you invest in decent appliances, they will last a lifetime and inevitably save you money in the long run. A decent oven should save you time and power usage. A decent dishwasher should save you water, power and space…. Yes, space! We all need more space. You know that pot drawer? 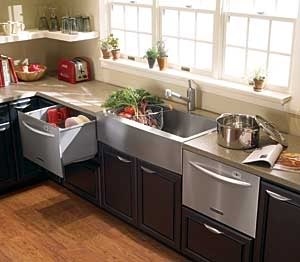 You could put a dishwasher there without taking space from anywhere else. The old huge dishwasher you currently have… you could put a dishdrawer in with a drawer underneath. Extra storage! Plus there is the added bonus of not having to reach down as far to put fill and empty the dishes. 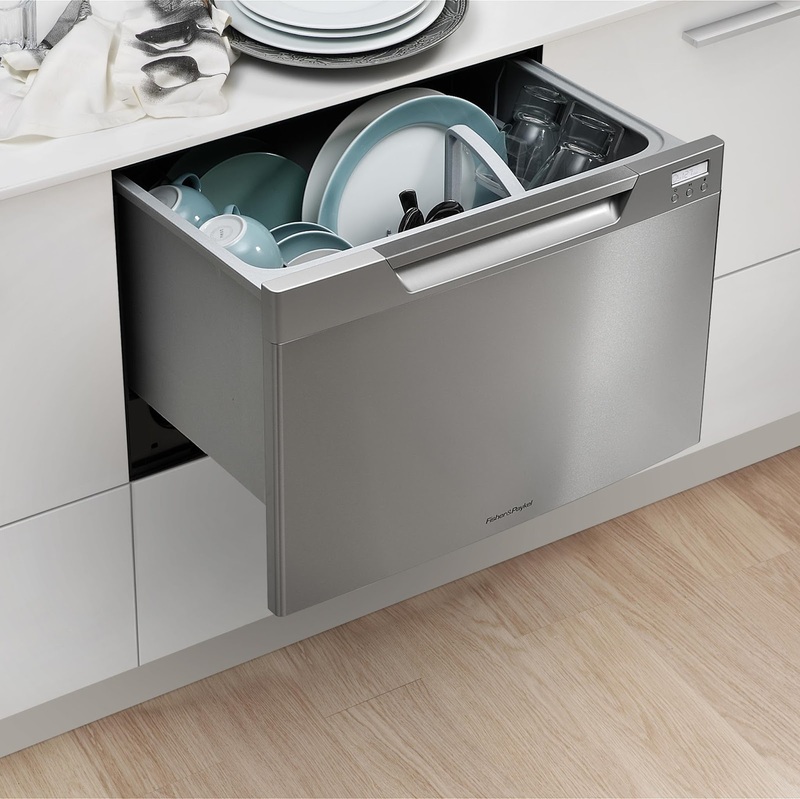 We recommend Fisher and Paykel’s range of dishdrawers as there is a huge range of different sized dishdrawers, range of colours and some of the models allow you to conceal the unit behind your kitchen joinery so that it disappears from sight. A stylish solution in any modern kitchen, each drawer is independently operated, allowing you to wash small loads as economically as large ones. DishDrawer lets you match the wash program to the contents, so dishes are better cared for, saving you money again! What a smart appliance! Next Post Peter Morrissey for Big W.